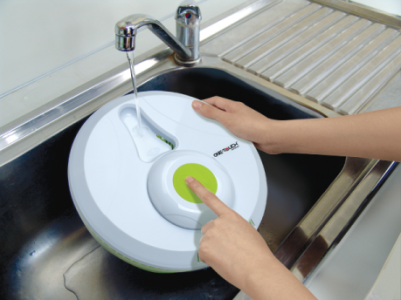 One Touch Automatic Salad Wash’n Spin with tumbling action is your must-have kitchen gadget. 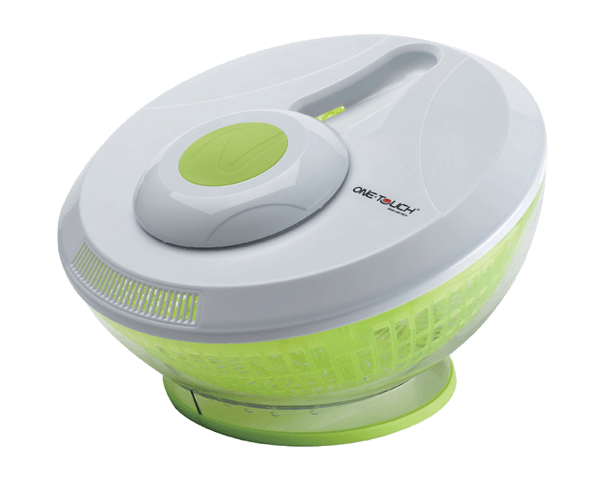 The patented built-in tumbler washes away dirt, dust and pesticide effectively. 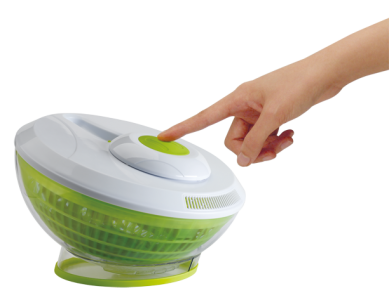 It comes as battery-operated and spin automatically by a touch of the button on the lid. 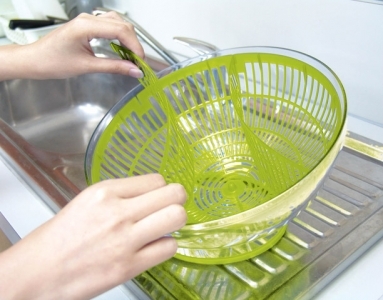 You may also fill it with a small amount of water for rinsing. 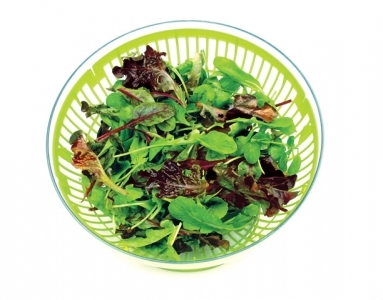 The designer bowl takes freshly cleaned greens to the table elegantly. Washing, Spinning and serving … all these are done with one tool. 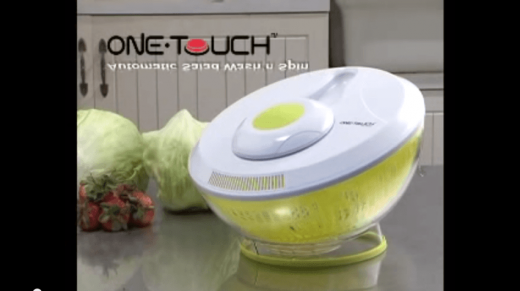 You can now enjoy the fun of making salad!